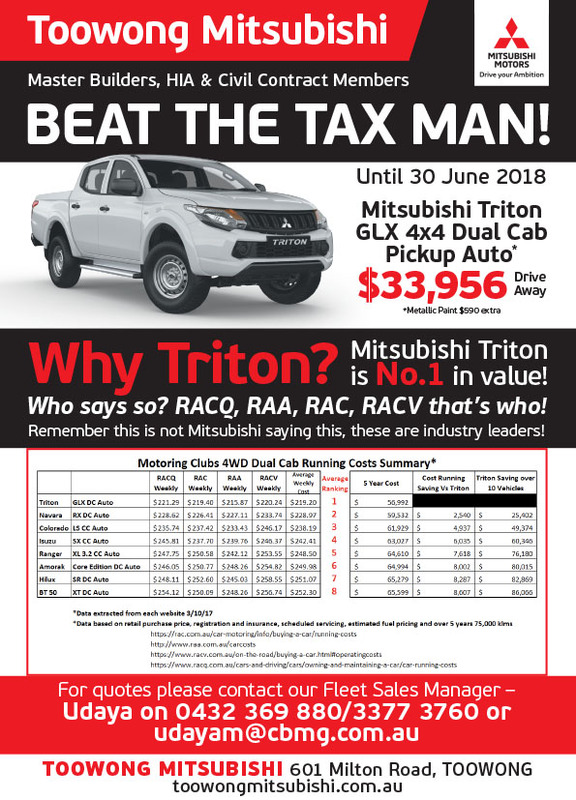 Looking for a great fleet package? Toowong Fleet Centre is committed to provide a wide range of fleet services not only for small businesses but also to large organisations. 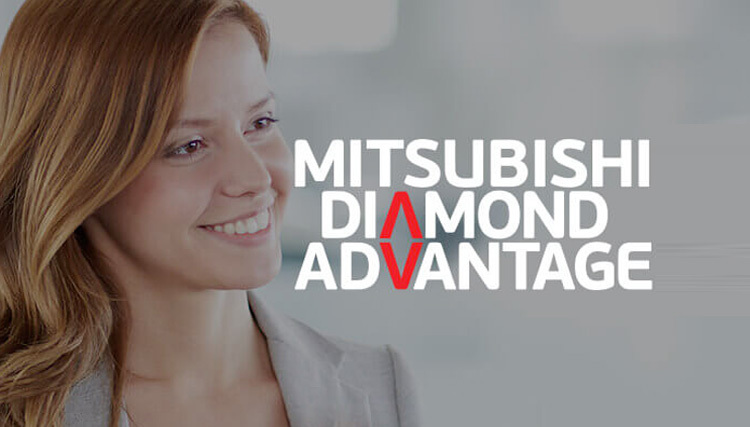 We are introducing Mitsubishi’s Diamond & ABN* Fleet Program for the benefit of ABN holders and small & medium businesses! This program will help you to buy one or many vehicles at very competitive prices to suit your business needs. Our specialised fleet team has wide product knowledge and experience to assess your fleet needs and offer the best fleet solution. Simply fill out the form and hit submit and our friendly fleet specialist will contact you shortly.